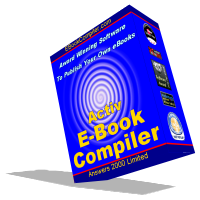 We have released version 2.11 of CoverFactory, our software for making 3D images for eBook covers and virtual software boxes. The new version improves the quality at which text added to your cover is displayed. Existing customers can download and upgrade to the new version free of charge through our download page. 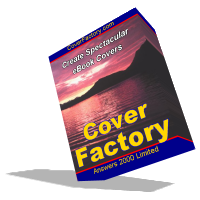 If you’ve haven’t purchased CoverFactory, or have never even tried it, you can download a free trial of the latest version also from the download page.